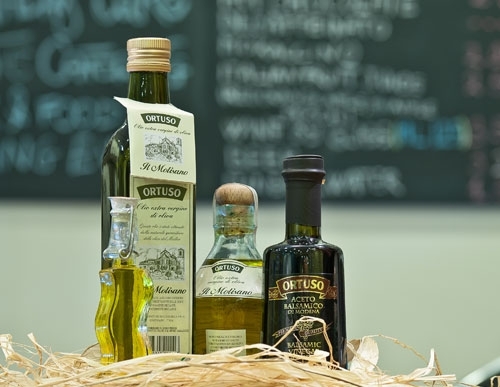 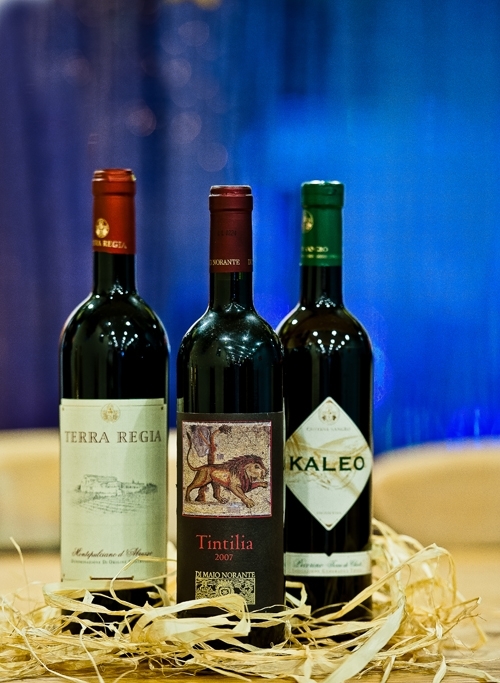 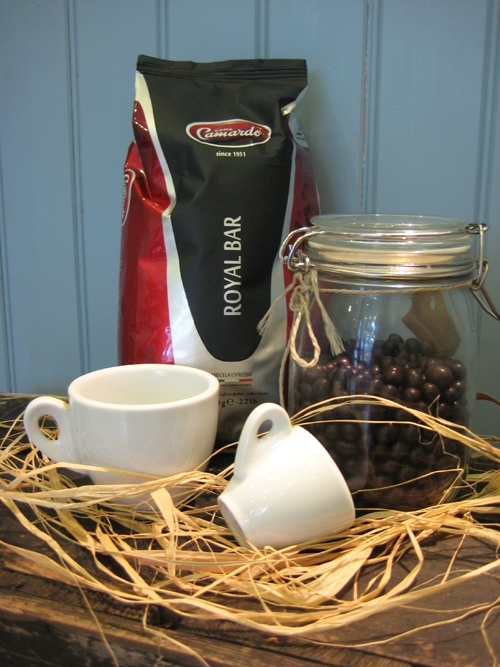 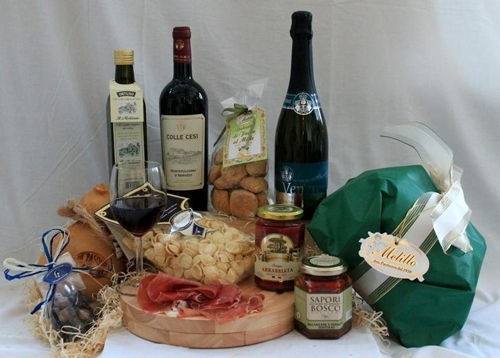 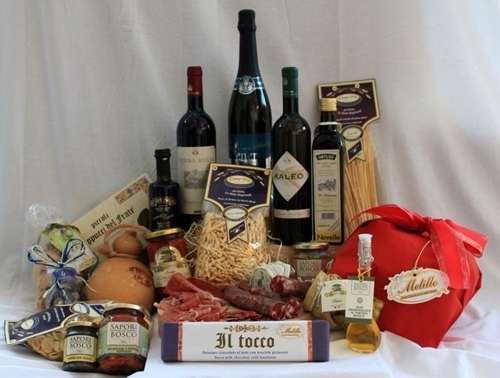 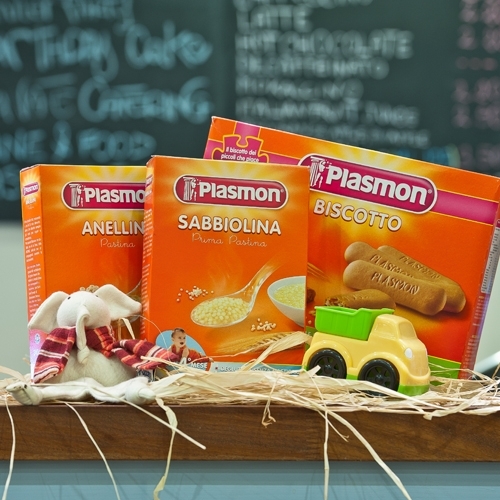 MammaLina’s Italian Hampers and Gifts are packed full of the finest Italian products sourced directly from Italy. 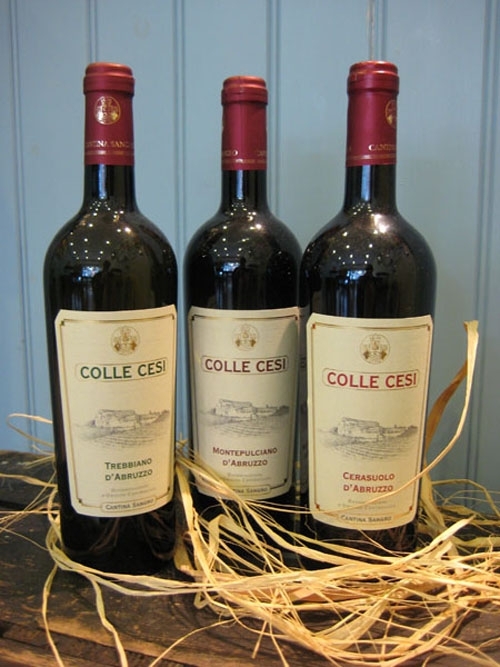 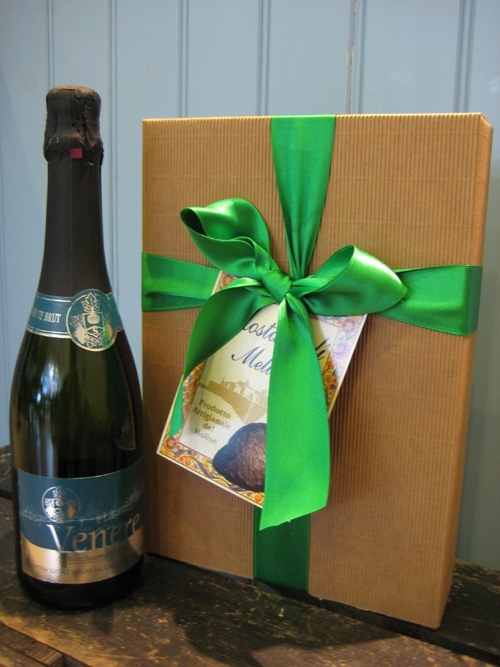 Our Hampers and Gifts offer excellent value for money, are completely unique and are hand wrapped for a fabulous look. 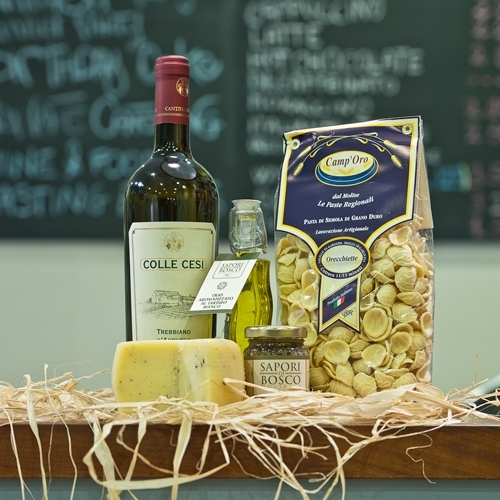 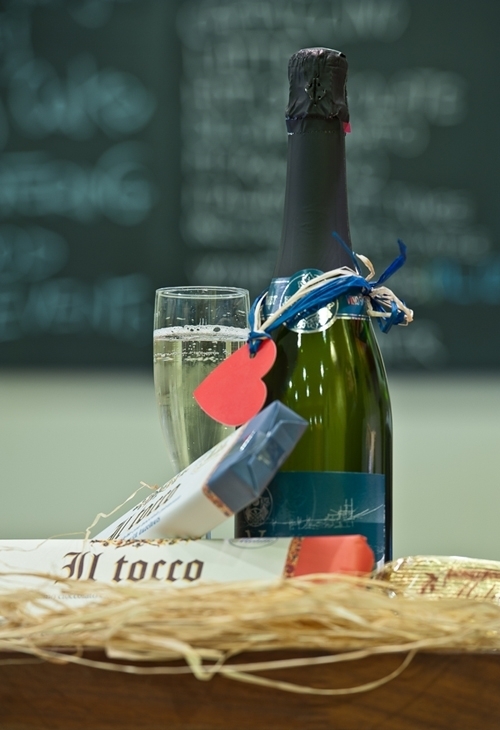 Whether you are looking for the perfect birthday present, a thoughtful housewarming gift or a thank you favour with a difference then we have a range of Hampers and Gifts to meet all requirements. 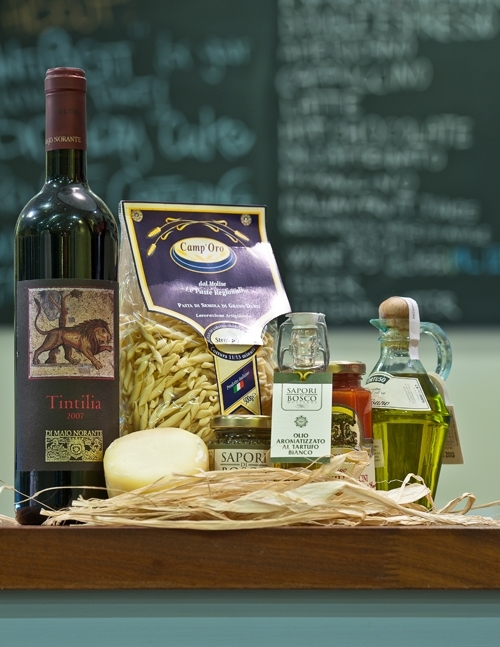 Share an Italian Experience at home with your family or delight your friends, staff or clients with a very special and unique Italian Hamper or Gift from MammaLina! 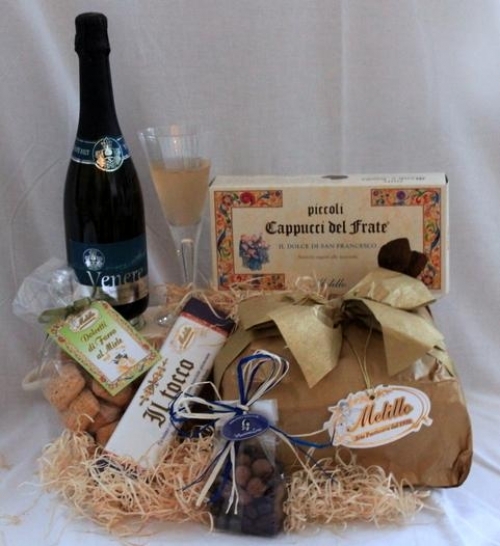 If you can not find exactly what you want, we will also happily create bespoke Gifts and Hampers. 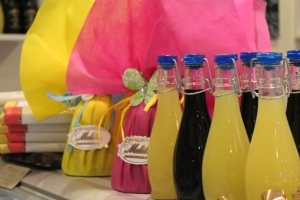 Just provide us with details of the occasion and the recipient and we will do the rest!